I am ready for a 5K race! The past two years have been a learning experience with my running. It is hard to believe that it was over two years ago when I had an injury that halted my running. I had suffered an injury from a combination of over-training and a cart being rambled into my heal. This injury put me into a walking boot for three weeks, which was a temporary fix. After the boot, I was able to walk but not run, as I could feel that something was not right in my foot. The x-rays showed nothing but I knew something was not right. I just gave up on running and doctors for a while. It was in July 2015, that I had some hope to try to solve my injury so I could one day run again. 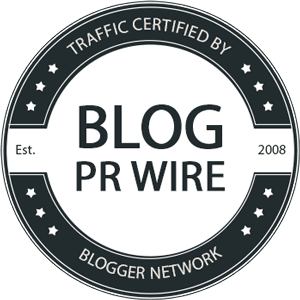 It all started with learning about collagen at my first blogging conference, BlogHer 2015. The collagen was the first of many supplements that I discovered that helped my injury to start to heal. I also believe that increasing my protein through a daily protein shake also helped my injury to heal. All of these products that helped were ones that I discovered through my work on my website and by attending blogging conferences. I happy to say that my injury has completely healed and now I am working on running faster and longer. I also discovered a new product from my last blogging conference that is helping me to reach my goal of speed and distance. Read on to discover the brands that helped me heal and the new one that is helping me run faster. The last conference that I attended was ShiftCon in New Orleans. It was so awesome to be able to reconnect with the brands that that helped me through my running journey. The brands that helped me be able to run again are Vital Proteins and Garden of Life. 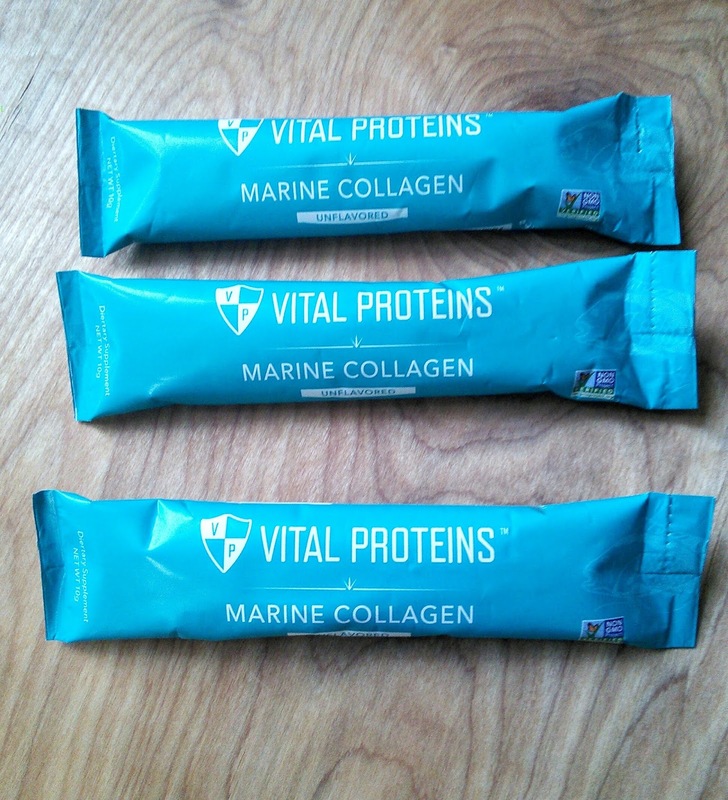 When I met Vital Proteins in 2015 at BlogHer, they only had two products, Collagen Peptides and Beef Gelatin. 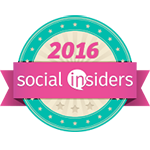 It was their amazing Collagen Peptides that helped my injury to heal. When I met with Vital Proteins at ShiftCon last month, I discovered that they now have several new products, including a Marine Collagen made from fish and some flavored collagens. I love that their products are GMO-free and organic. 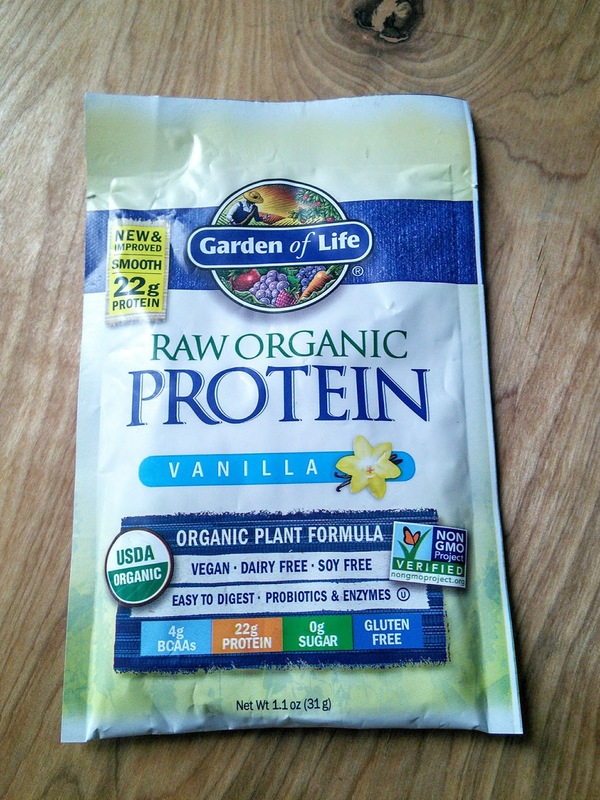 I also met Garden Of Life in 2015 at BlogHer and they sent me their Raw Meal protein powder. This protein powder gave my body the protein it needed to heal. I still consume a daily drink made with Garden Of Life as it helps me to be able to get the protein that my body needs. This was also the wonderful company that sent me to West Palm beach, a contest that I won. I was so excited to finally be able to meet Ursula in person at ShiftCon and to get a sample of their Raw Organic Protein. 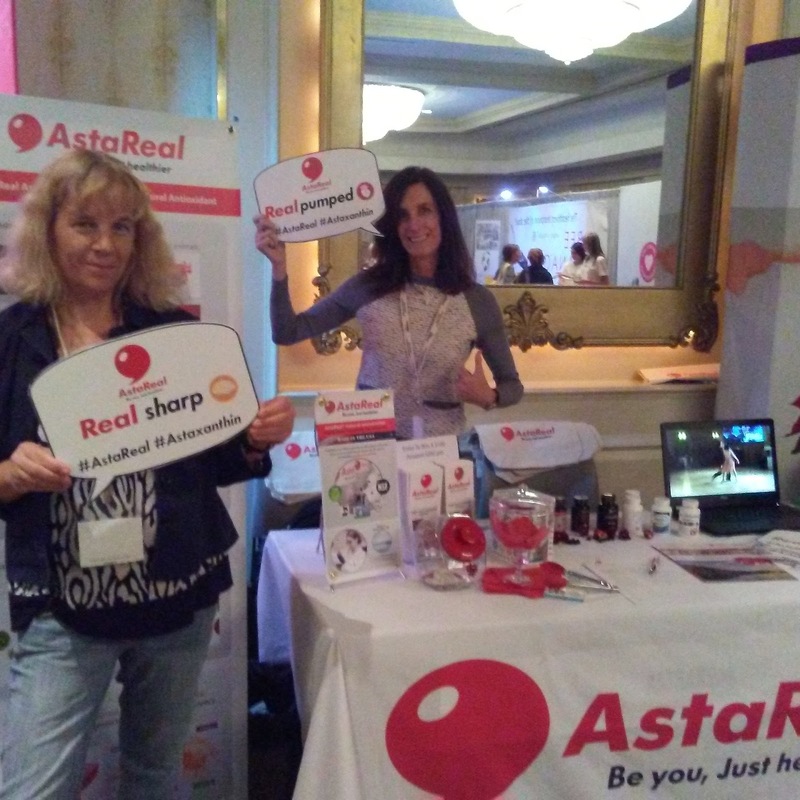 I met a new brand last month at ShiftCon. 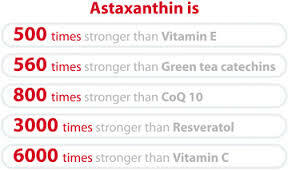 AstaReal introduced me to a little red supplement called Astaxanthin. This little red pill is filled with antioxidants from the freshwater algae, Haematococcus pluvialis, and it promotes a more efficient use of energy. 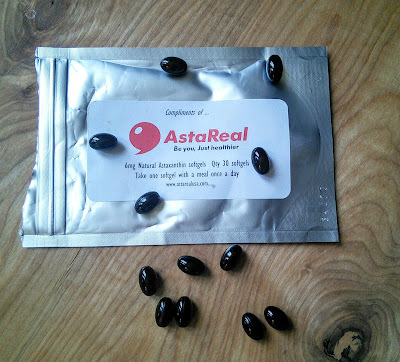 AstaReal gave me a 30 day supply of astaxanthin and asked me to give it a chance to see if it could help me run faster as they said this red pill promotes athletic endurance and reduces symptoms of physical fatigue among many other health benefits. 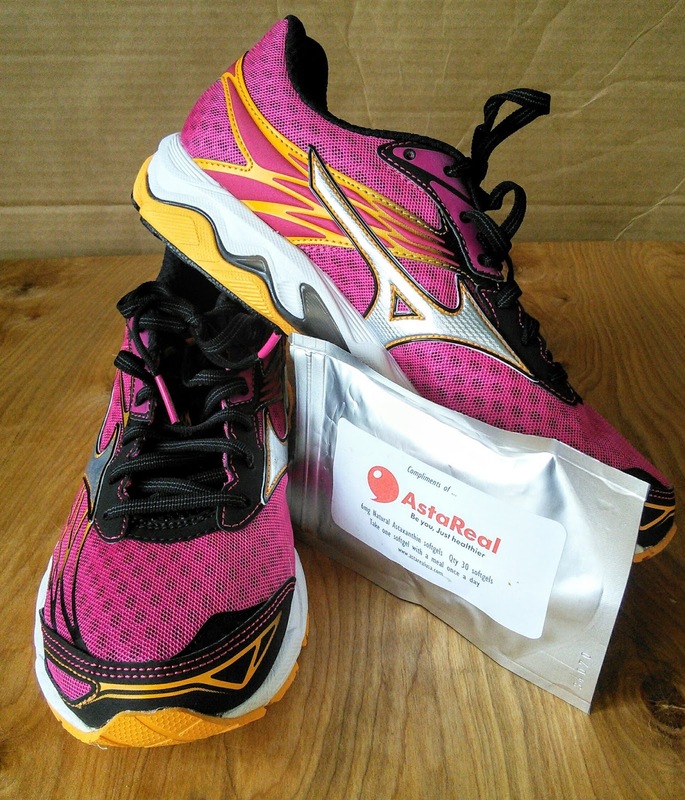 So I, of course, I took the sample of red pills as I wanted to increase my speed with my running. I have been using this red supplement for 3 weeks and I have noticed that I am able to run better. I have been able to run four miles without taking any walking breaks and I have been motivated to increase my speed. I am able to run faster without feeling out of breath. My younger boys have been a big help too as they bike while I run so I have to try to keep up with them. Running fast has started to be fun again. 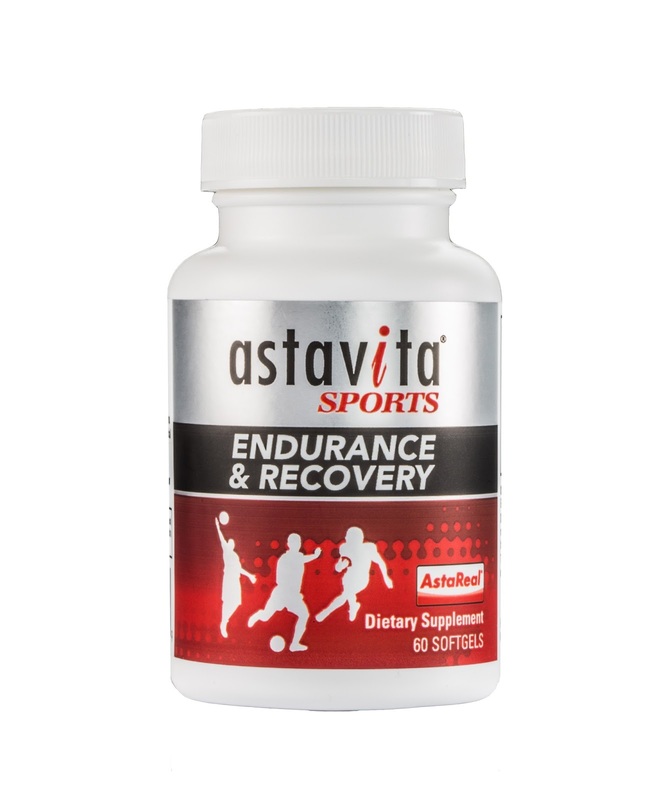 I will continue to use Astaxanthin so I can continue to work on my speed and maybe I will break my 8-minute mile. I need to get some for the teen as he is also a runner and maybe he will be able to run faster and get less than a 5-minute mile in his next track meet. 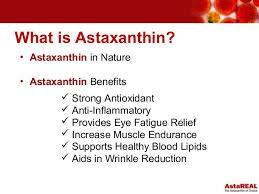 You can find out more about how Astaxanthin works by visiting the below link. I just bought a new pair of running shoes and I am ready to run a 5K. 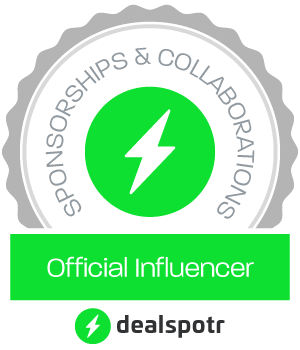 I am so glad for the brands that helped me through the past two years with their wonderful products and I am excited to work with new brands to reach my running goals. Want to win a bottle of AstaReal® Natural Astaxanthin? 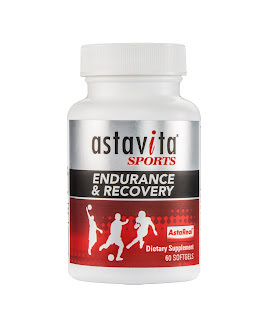 Then click on the below link for a chance to win a bottle Astavita Sports so you too can experience the benefits of Astaxanthin. This is awesome! Good luck with your race :) I haven't done a race in forever, it seems. I should download that Couch to 5K program on my phone, it was really helpful for me! I cannot run to save my life! Reading this has got me thinking, maybe I should put more effort on this? All the best with your race, cheering you on. Good luck with your race! I'm not sure if I could do this. It was such a good news that you will be able to run again. A healthy diet, fruits, veggies and protein found in solid foods that contains thousands of phytochemicals, fiber, and more that work together to promote good health do most of the things that make possible for you to run this year. Also, it is such a good thing that you had this supplements that help take up the nutritional slack of your food intake and help you recover faster. These products sound fantastic. I am currently dealing with the effects of neck and spine injuries and not healing well at all. I think I will have to take a look at these and give them a try to see if they can help me out as well. Wow you had to struggle a lot but you made it through and I'm pretty sure you'll be really fine :) Plus all of these products are great and they can help you a lot! It's amazing that you managed to find the perfect solution that help you get back in shape. I'm sure you're doing great thanks to these products! I am so happy that you are able to run again. I know that it can be something that you miss especially if it is part of your routine. Great news that you are able to run again. 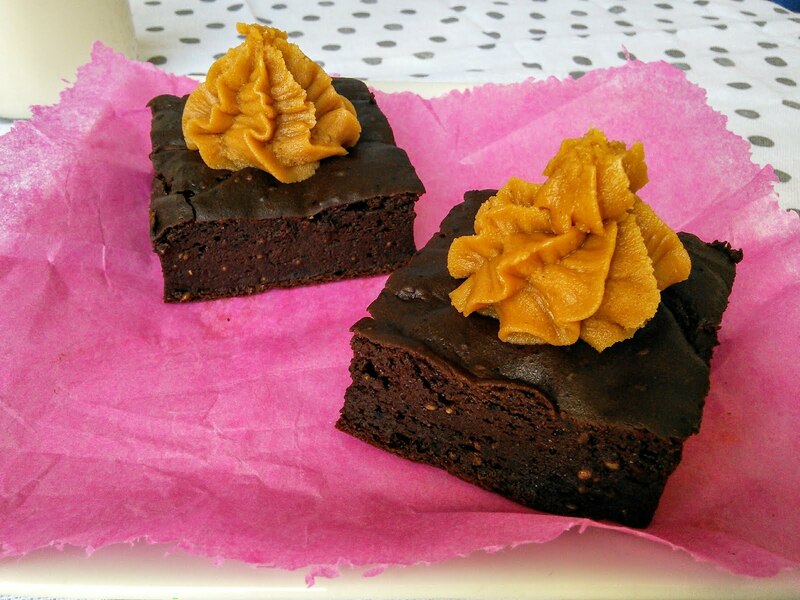 I have been wanting to try that Raw Organic Protein. I think I will try it due to listening to how these products have help you with your healing. what a great way to start the new year! Good luck. I love those new kicks! Thanks for sharing. you go girl. you made it through. that is a big accomplishment. and i love those shoes. That's awesome you can run again and nice running shoes. One of my goals is to run more this year but I need to be careful, too, because I get bad cramps in my legs and my knee isn't in the best shape. I'll have to try these products to help me out. Just like in the Matrix, the red pill takes us deep and helps us get the truth. You got me interested in AstaReal but even better, I think I'll go out and get a new pair like that! I love garden of life products. their protein powder is the best. Kudos to you for having the drive to do something like this! You are very dedicated and it's inspirational! I once did a 5k but wish I would've trained for it. I'm glad your injury is 100% healed. I'm sure it makes quite the glitch, and no one likes to be down and out, especially with something like running. Awesome! Good luck and have fun. I so wanna try this too but got no time. Thanks for sharing! It has been years since I stopped running. I guess it's time to go back and live a healthy lifestyle. Thanks for sharing! I am loving those kicks. So cute and definitely would be perfect for workouts and running!